Based in Northern California, Voipia Networks is a provider of advanced Voice and Data services to individual and business customers around the world. Founded in 2004, Voipia Networks has grown in to a successful Telecom Company that our customers have come to rely on. 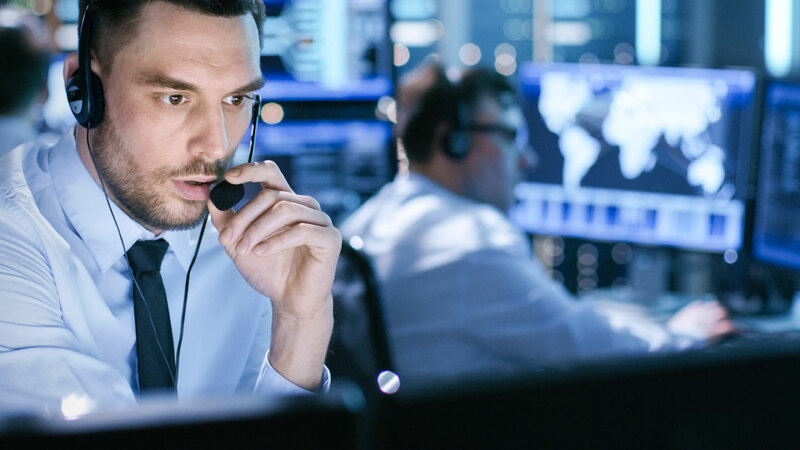 From IP telephony solutions for the office to unique software solutions for call centers, Voipia can assess, propose, install, and manage the right solution for every environment. To that end, Voipia strives to provide Voice and Data solutions that give our customers complete control over their communications, drives down the cost of doing business, and creates efficiencies in a competitive world. Our goal is to make our customers more successful. 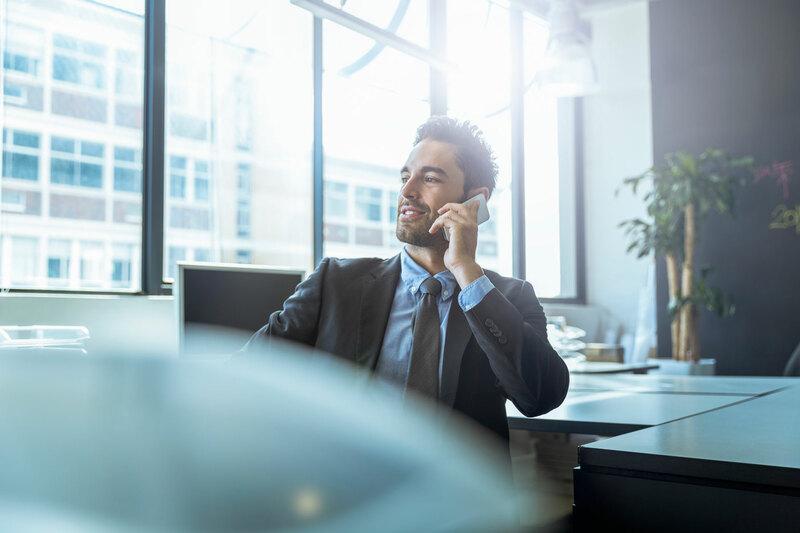 Voice: More than just a provider of Local and Long Distance Voice Services, Voipia brings our customers advanced Voice Solutions that take advantage of all the features and benefits of VoIP. Our customers are not chained to a phone on a desk. They are able to keep on top of their communications and run their business the way they want their business run. There are so many possibilities that Voipia makes possible. Internet: To insure our customers have the highest quality internet connection at the best price, Voipia partnered with the top Internet backbone carrier in the country. We also have resale agreements to provide Internet Circuits from other top carriers throughout the country. This allows us to provide our customers multiple quotes and exceptional pricing. Equipment: In addition to Voice Solutions and Internet connections, Voipia provides our customers the strongest and most reliable IP Phone equipment. This is what completes our “Triple Play.” Providing our customers the right equipment can save them significant money down the road. Our experienced Sales Consultants work with your Telecom Mangers to design network growth plans. As your business grows from a few employees to hundreds of employees, our Voice Solutions easily transition and grow with you. Help Your Business at (916) 293-5300 (Option 3).